Kinematics in two dimensions includes both vectors and scalars. It also involves the addition or subtraction of these elements in calculating them in all directions to create a platform of 2 dimensions instead of 1. 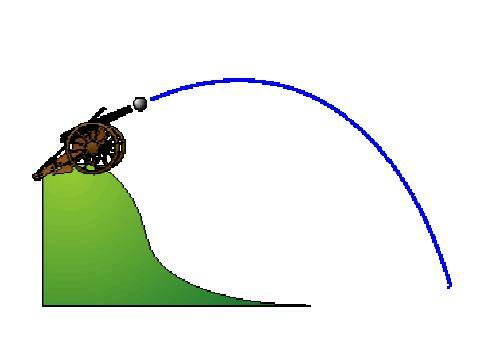 As a result, this involves the applications of these concepts to that of projectile motions as parabolic and relative velocity.